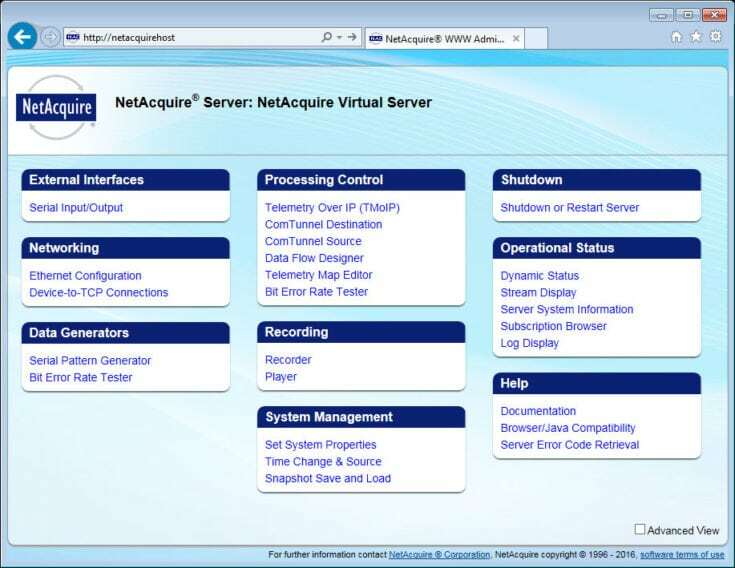 NetAcquire Virtual Server (NVS) allows you to run the NetAcquire system software on your own PC! 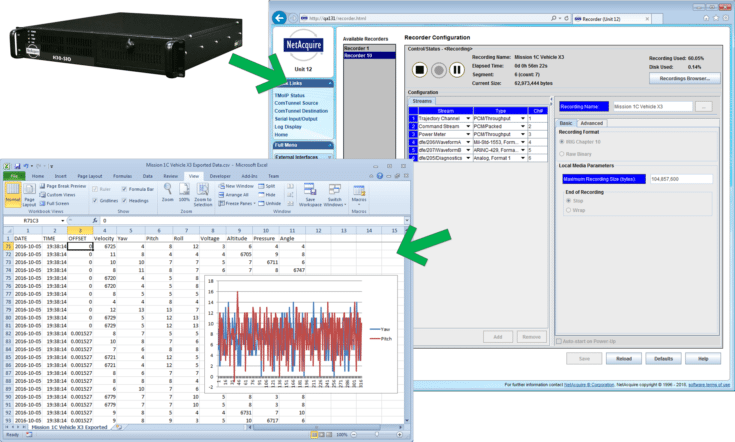 NetAcquire® Virtual Server gives operators the ability to prototype, develop, and perform data processing and software decommutation from the convenience of a PC desktop. In addition to extensive processing and network I/O capabilities, NVS is a cost-effective solution for teams needing to collaborate and streamline development without contending for hardware resources.